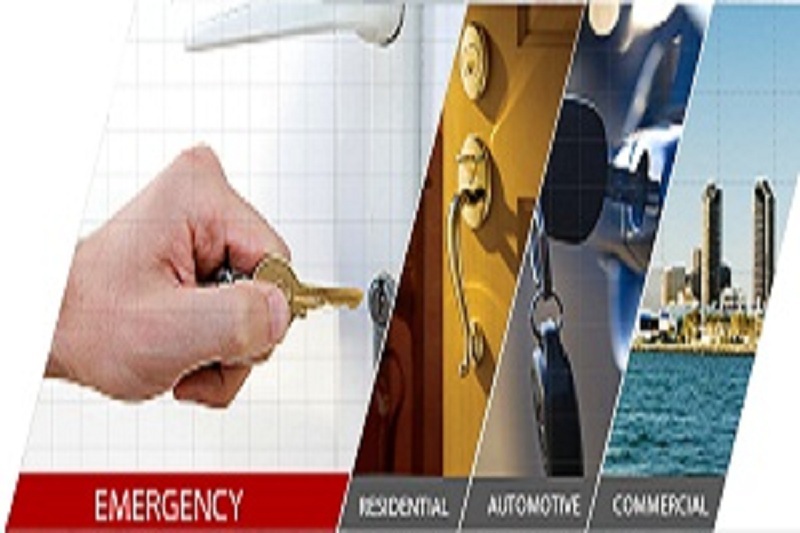 If you live in Atlanta, GA and are having problems with the doors on your home or car, then contact Atlanta Accurate Locksmith as soon as possible. We specialize in residential, commercial and automotive locksmith services, and are the best company around when it comes to fixing or replacing locks without damaging property. Our experts are not only highly skilled, but also insured and properly trained. They can easily fix the locks on your car in case of an attempted carjacking, or replace the locks on the doors of your house in case you’ve lost the keys and somebody may break in. In fact, we can perform any kind of locksmithing services. For example, we perform these procedures almost every day: lock installation, combination changing, cabinet locks, the duplication of keys, patio locks, panic bars, key extraction, safe installation, deadbolt installation, high security sidewinders, ignition cylinder replacement, etc. We take great pride in your services and we consider ourselves the best, and most affordable, team in the entire Georgia region. Even if you don’t find what you’re looking for in the short list of services above, give us a call; we can surely help you as long as your problem is related to locksmithing. Don’t forget, we work with only the best manufacturers in the field. For example, a few of the brands we work with are Medeco, Mul-T-Lock, Kaba, Schlage and ASSA. We offer 24/7 emergency locksmithing services in case you’re having an emergency; don’t hesitate to call us at any time of day or night. We never disappoint our valued customers!